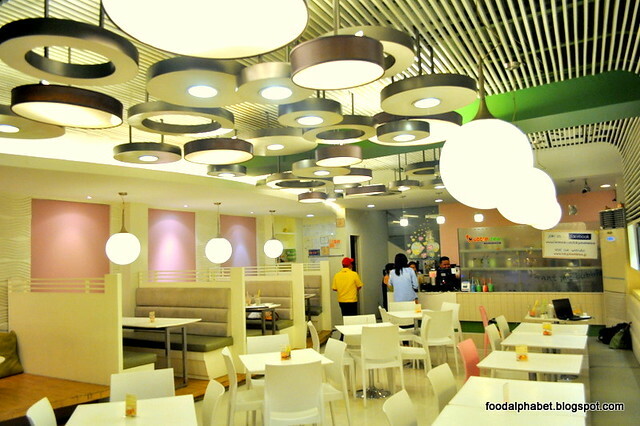 The Food Alphabet and More: Tokyo Bubble Tea brews us the Milo beverage series! Tokyo Bubble Tea brews us the Milo beverage series! Tokyo Bubble Tea brings out the best of Milo treats with their latest Milo beverage series! Yes they are here! 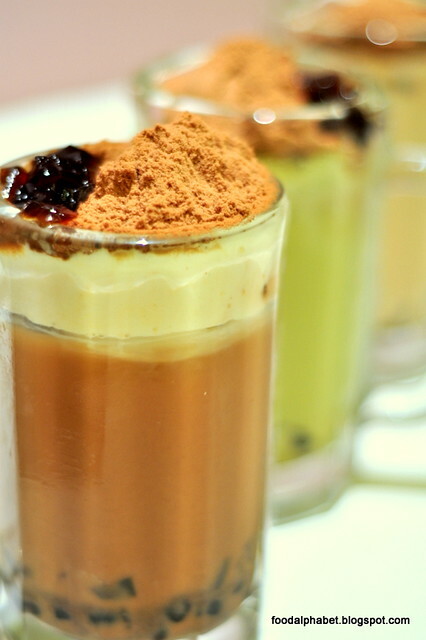 Tokyo Bubble Tea presents their Milo beverage series! Wow, that is indeed exciting news, as soon as I heard that Tokyo Bubble Tea just launched their Milo beverage series, I couldn't stop the kid inside of me from shouting for joy! Well, most of us, fell in love with Milo, our most loved chocolate malt drink, years ago when we were still kids and teenagers alike, yet still everytime I drink a glass of Milo, I can't help but enjoy the rich flavor and the smile it brings to my face. So what have Tokyo Bubble Tea prepared for us? Not 1, not 2 but 3 Milo Milk tea variants that will surely capture the kid in all of us. Let me introduce you to JCC Milo Milk Tea, the Matcha Milo Milk Tea and the Almond Milo Milk Tea, 3 variants that Tokyo Bubble Tea has for us. Made from the best ingredients, these Milo Milk tea series will surely inch their way to your hearts and tummies. 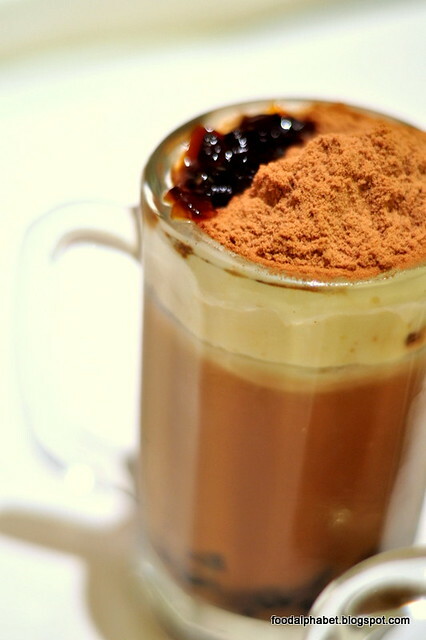 The JCC Milo Milk Tea is a cheesy blend of Japanese cheese cake cream with a serving of Milo on the top, (my favorite). The Matcha Milo Milk tea is a Japanese favorite, with a mixture of matcha green tea, milk, tea, and topped with Milo powder. And the last among the list is the Almond Milk Tea, made up of Almonds, milk, black tea and a spoonful of Milo on the top. The JCC Milo Milk tea is priced at P155 for medium and P165 for large, the Matcha Milozilla and Almond Milozilla, is priced at P145 for medium and P155 for large, have your choice of cold of hot drinks. Other than serving up new Milo Milk tea drinks, they whip up a great selection of foods that you will definitely come back for more. Here are some of my favorites that you should try. 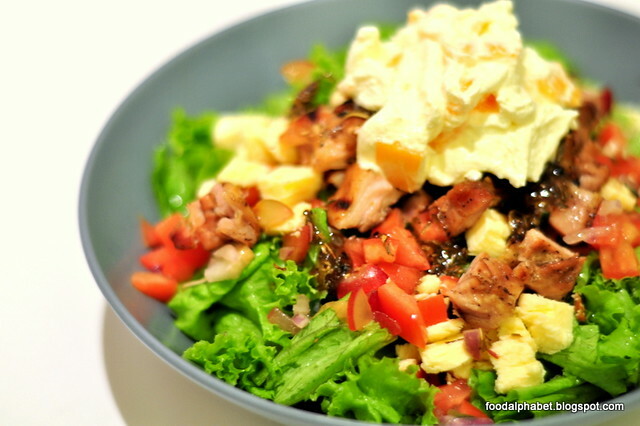 A combination of Romaine lettuce, tomato, pan-fried chicken, sesame dressing makes you feel like a thousand bucks! Refreshing and definitely nourishing. 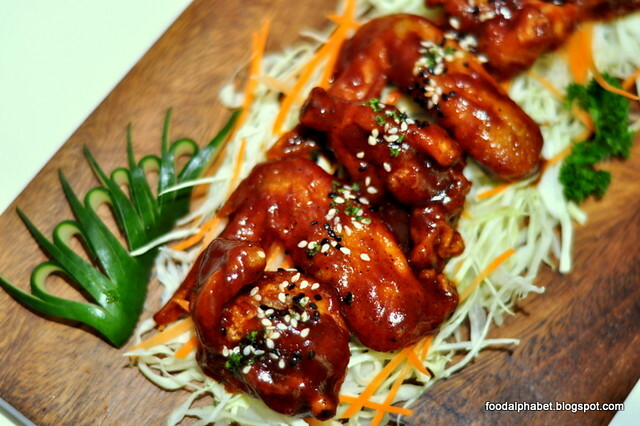 Shinjuku-style Buffalo Wings is another addition to their new appetizer menu, spiced just right, even dad and mom will love it! 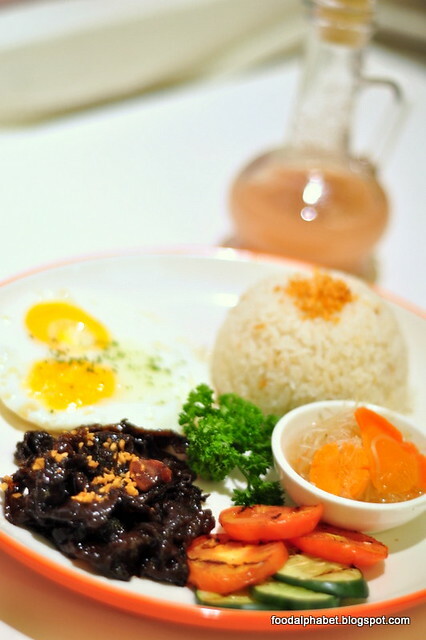 Try out their beef tapa, breakfast made available all-day. You will love the sweet mix of fried garlic, and beef strips, match it with garlic rice, atchara comes the perfect tummy filler! 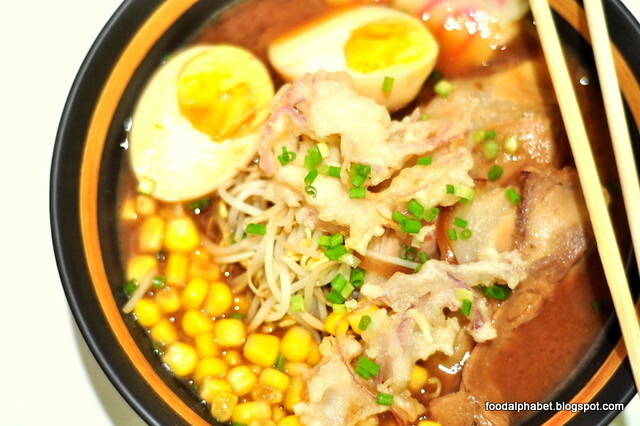 Looking for something heavy, try out their new Chasyu Pork Miso Ramen, rich in flavor and amazingly good miso soup base, I'd be coming back for more of this. 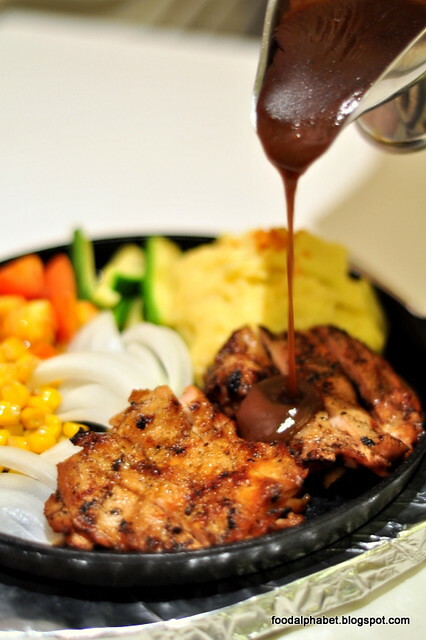 If you want some chicken meat, I would definitely recommend this treat, served hot with gravy on the side. I totally forgot the name of this dish, but I'll update this as soon as I get it! Promise! 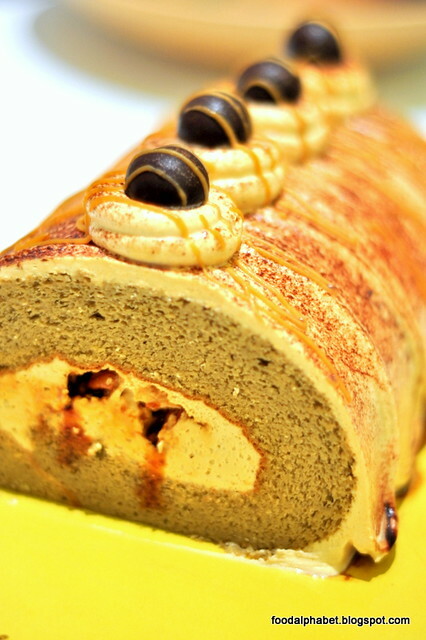 Now this is literally icing on the cake, end your meal energized and ready to roll with Caramel Espresso roll, I love how the espresso taste kicks in as soon as you take a bite, giving you that sudden burst of life! It there is a time you'd feel adventurous and craving for cake, I suggest you take this one, it's more than enough to perk up your day! So take a trip to your nearest Tokyo Bubble Tea store and enjoy the newest Milo Bubble Tea concoction with bubbles and coffee jelly bits. Visit them at SM Megamall, SM North Edsa, Tomas Morato, Wilson St., Trinoma, Eastwood, Banawe, Katipunan, Cagayan de Oro, Bacolod and The Fort Residences in Bonifacio Global City.